This retailing behemoth was founded in Ohio in 1883 by Bernard Kroger. It began as a grocery store with the motto: “Be particular. Never sell anything you would not want yourself.” The Kroger chain is innovative, becoming the first store to test product quality and foods, the first to be surrounded on all sides by car parks, and first to test electric scanners. It owns various chains and operates a number of grocery, supermarket, and jewellery stores. 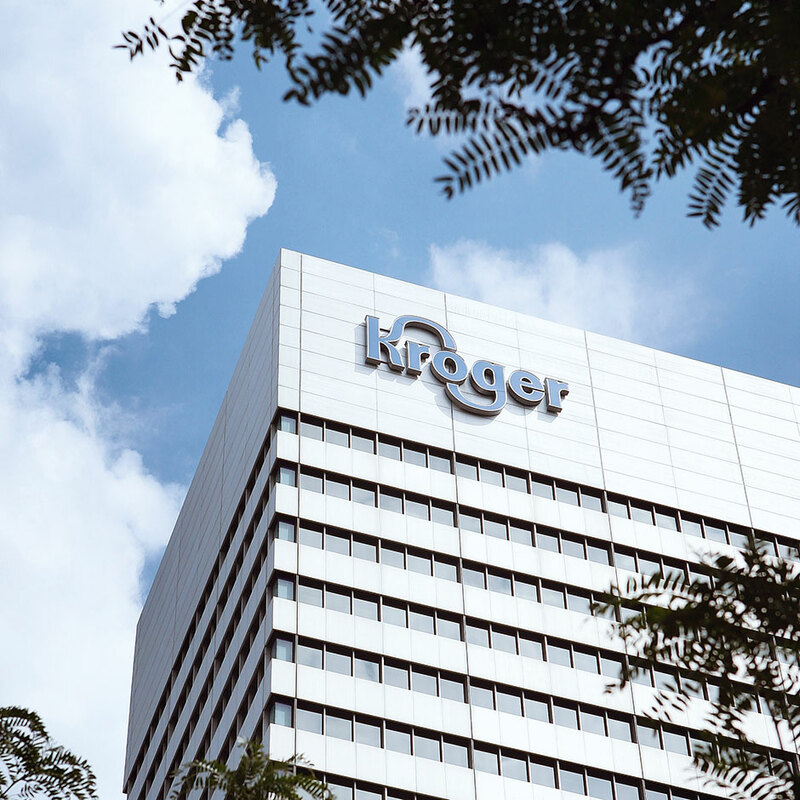 Kroger is now one of the world’s biggest retailers with over 3,500 stores, 39 manufacturing plants, 15 dairies, and two ice cream plants.